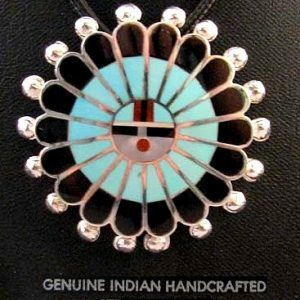 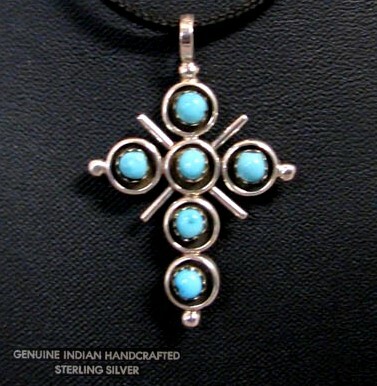 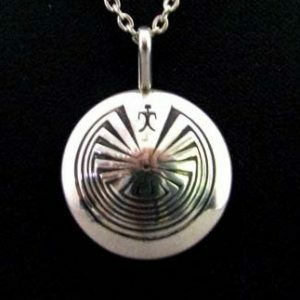 Zuni Made Sterling Silver Reversible Cross Pendant by unknown artist. 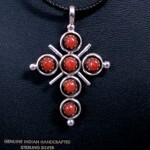 This is a wonderful 1.5 inch reversible cross set in Sterling Silver with Turquoise on one side and Coral on the other. 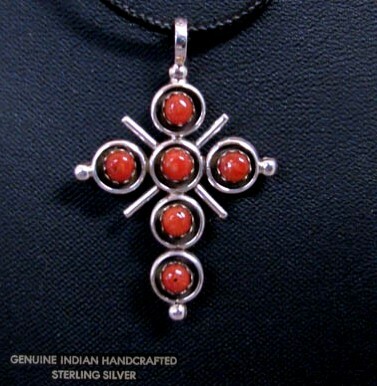 This very pretty and well-crafted cross was created by an unknown Zuni artist. 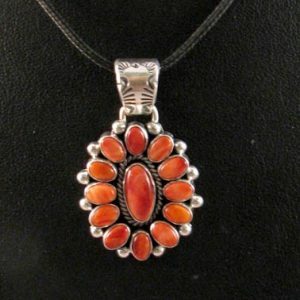 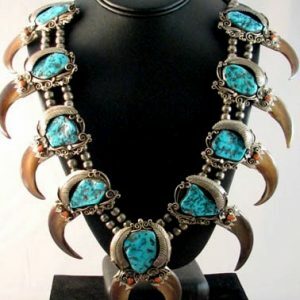 This piece is sure to be a favorite accessory.